Statistics from the National Coalition Against Domestic Violence show that nearly 1 in 4 women experience domestic violence, and of women experiencing sexual violence, over half experience it in their own homes. So why don’t they just leave? 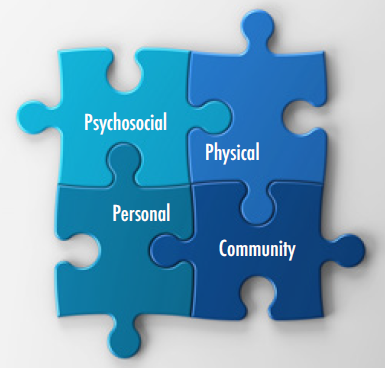 Domestic violence has many layers that make it difficult for victims to seek help. Stigma and lack of awareness in helping professions (police, doctors, etc) are two factors, but often victims stay in violent relationships over fear for their children’s safety and security. They may also worry about their finances. 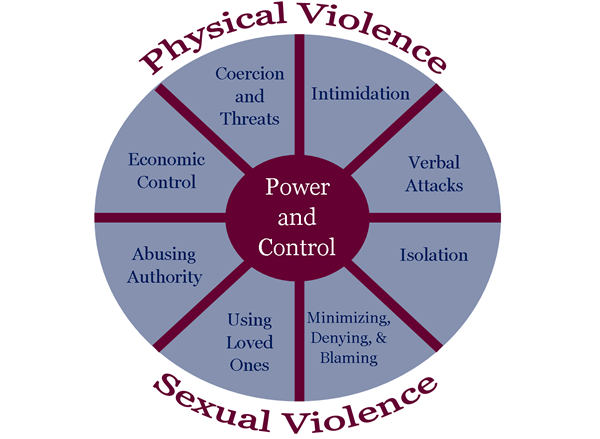 Domestic violence encompasses many forms of abuse – sexual, emotional, psychological, physical, and financial. While less commonly understood than other forms of abuse, financial abuse is one of the most powerful methods of keeping a victim trapped in an abusive relationship. Lack of financial resources can impact a person’s ability to petition for children, can interfere with jobs, and can reduce access to lifesaving medical assistance. In a study by Worthy, a majority of women surveyed said their biggest financial fear regarding divorce was living on one income. ​While threatening job stability can lead to loss of wages, many abusers do it as a form of psychological abuse, a way to make victims feel powerless, even if they have a job they are good at and would otherwise enjoy. 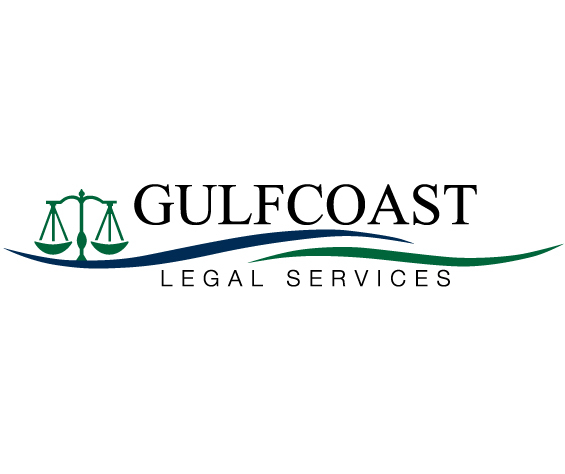 Foreclosure defense in order to stay the process to apply for loan modification and pursue mediation (where available), as well as to raise affirmative defenses and claims, and avoid personal deficiencies. In 2017, GLS helped 410 victims of crime, and 1382 clients struggling to maintain financial stability. You can learn more about our family law/domestic violence unit here, and our financial stability unit here.